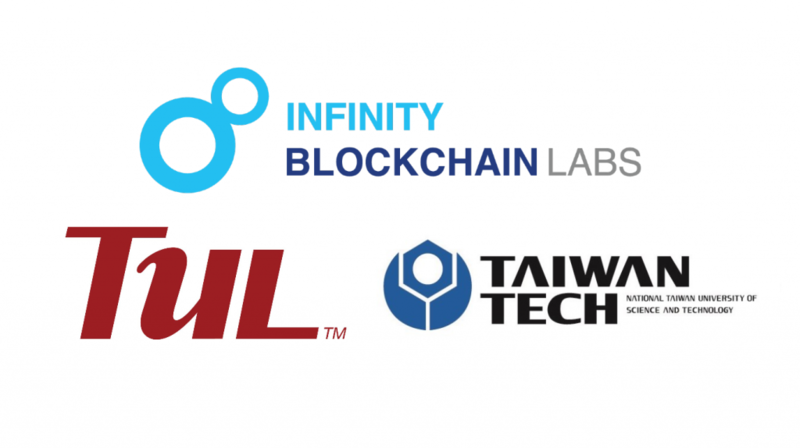 On August 8, TUL Corporation, the National Taiwan University of Science and Technology (Taiwan Tech), and Infinity Blockchain Labs (IBL) signed an agreement to cooperate in blockchain and IoT. This is part of another agreement between TUL Corporation, Taiwan Tech, and blockchain venture platform QRC Group from Japan to collaborate on the research and development of blockchain technology. The agreement was signed in Taiwan and it marks a milestone for researchers aiming to apply blockchain applications to Internet of Everything and for providing high-quality human resources for the blockchain industry. 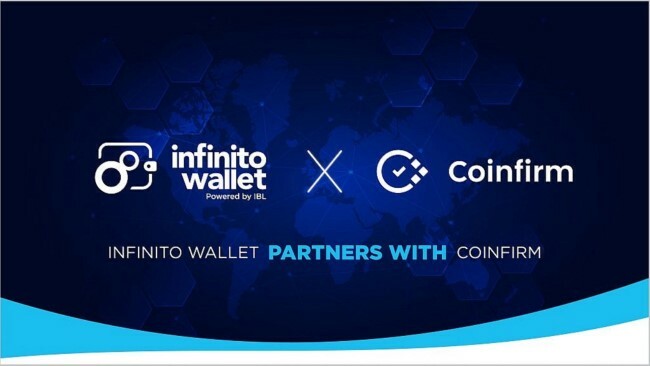 Japan’s QRC Group is the strategic partners of Infinity Blockchain Labs (IBL), the leading blockchain company in Vietnam. 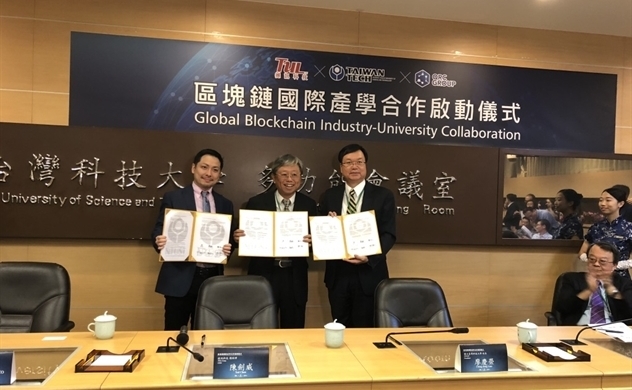 Based on the agreement, IBL will form a joint venture with TUL to conduct research projects and develop blockchain applications as well as exchange human resources for common projects. The partnership aims at developing the significant underlying technologies and related applications of blockchain and internet of things (IoT), nurturing blockchain talents, and promoting industrial-academic cooperation and international exchanges. Blockchain applications are burgeoning and still in the ascendant. As a global blockchain pioneer in blockchain technology R&D, IBL is committed to education and inspiration through partnerships with top universities as well as designated outreach programs throughout Vietnam and Asia. 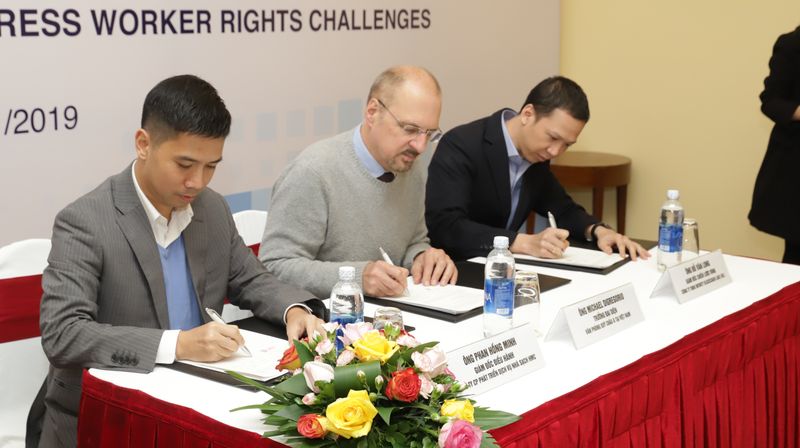 With various projects to educate blockchain-based human resources for the market and enhance the community’s awareness about blockchain, IBL also collaborates with Ho Chi Minh City University of Technology with visions to years ahead. 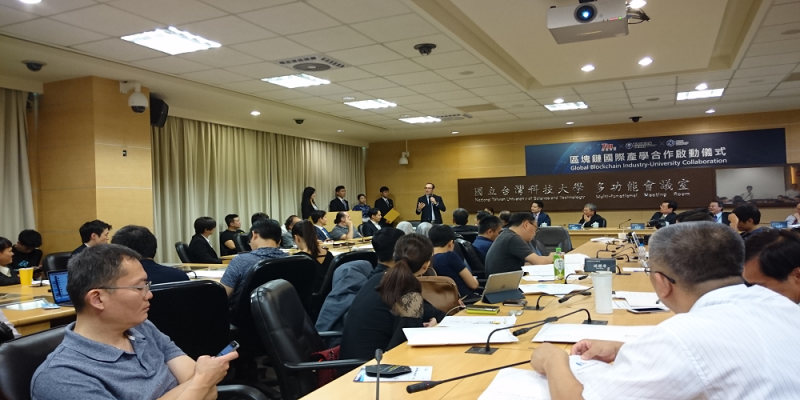 Representatives from the university were invited to the event in Taiwan to discuss with their peers from Taiwan Tech for direction of blockchain education for students. Recently, blockchain applications have been booming. Blockchain is a secured and immutable decentralized ledger providing an unprecedented way to monitor and execute transactions. This breakthrough technology has gradually gained traction and is now being explored far beyond the scope of cryptocurrency projects. In additional to popular financial payments and cryptocurrency mining, the decentralized application of smart contracts and the development of blockchain and IoT big data applications known as “blockchain 3.0” are highly anticipated. The demand for related talents in the industry is increasing rapidly. Furthermore, professor Hsipeng Lu from Taiwan Tech stated that the nature of future applications is decentralization or in other words, it is peer-to-peer transactions such as the models of Grab, Uber, or AirBnb. Big Data is the important foundation of IoT. Recently, Big Data still belongs to centralized systems. If blockchain technology connects with Big Data, a trusted and transparent source of data will be created because of its immutability and decentralization. Established in 1997, TUL Corporation has dedicated its brand marketing and services in offering the ultimate total technology solutions. The current product lineup includes high-end gaming graphics cards, embedded graphics cards, SoC mainboards and systems, and FPGA solutions. Using the renowned PowerColor as a represent of the world’s leading supplier for graphics cards, TUL also becomes the top 3 manufacturers of AMD graphics cards. In addition, TUL Embedded provides customized services to produce embedded graphics cards which have been adopted by major industrial computer companies. Read more about IBL’s partnerships!